The value of the iPad as a learning tool in education is immense. Schools everywhere are implementing them into their schools wireless networks and reaping the extraordinary benefits. Literacy scores are improving, children are more engaged and excited about learning, and more collaborative education is taking place. 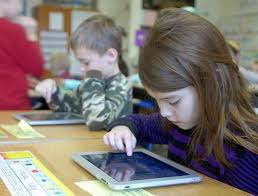 Students today have grown up around technology, so an iPad as a learning tool is appealing to them. It gets their attention and gets them engaged which as all teachers know can be a difficult task. 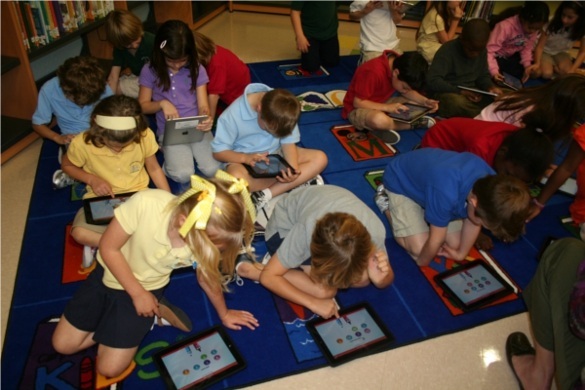 Educators everywhere are seeing the effect the iPad has on their students so below I would like to give you 3 main reasons why iPads have become the perfect learning tools. 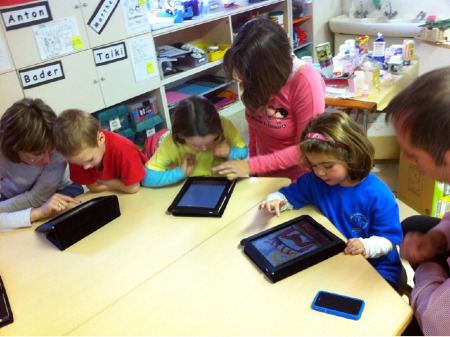 iPads have become an enriching learning tool for collaboration and creative purposes. With the iPad students are not limited to one area or seat. They can get in groups or roam around to different work stations; increasing teamwork and getting the students more active in education. Teachers can even teach outside (with an outdoor wireless infrastructure) and use different nature or science apps to get kids more excited about learning than ever before. As I stated previously, this generation is more tech-savvy than ever. 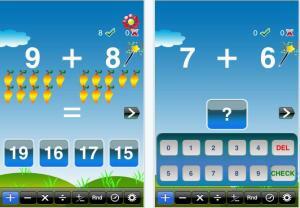 Technology and interactivity grabs student’s attention and takes learning to a whole new level. Students would much rather plays an interactive math game against their friends than work out math problems on the board. Things like interactive libraries allow students access to unlimited amounts of books and articles. They can write notes, read books, join lessons, work problems, edit music, and make movies, all interactively on the iPad. There are thousands of interactive apps out there to bring learning to life on the iPad and get students involved and enthusiastic about learning. These are just a few good reason iPads make the perfect learning tools and should be integrated in school wireless networks. Trust me, there are hundreds more reasons and the list keeps building. 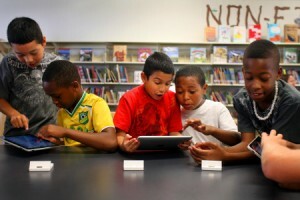 Eventually iPads and other tablets will be in every educational facility, they are too valuable of a tool to not be. When integrating this device into your school wireless network security and privacy are key. Here at SecurEdge we are experts in school wireless networks so we understand the importance of new mobile devices can create new challenges for IT departments ranging from new sets of securities, configurations and management. We can provide your school wireless network with the security and management it needs to authenticate and track users on the wireless network. At SecurEdge Networks we always plan for the future of wireless technology. If you need help integrating the iPad and preparing your school wireless network for the future, download our free guide below or contact us for a FREE consultation.